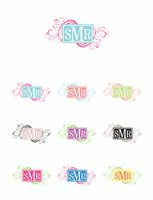 Color: Please Choose OneTurquoise-CM1Salmon-CM2Green-CM3Light Pink-CM4Purple-CM5Black-CM6Dark Pink-CM7Dark Turquoise-CM8Yellow-CM9 Monogram: Who is this item for? Bring a smile to her face and a little style to her bedroom décor with our Personalized Felicity Cheerful Monogram Pillow Case. With a wide variety of vibrant color combinations, you'll find the right one to match her personality and make her bedroom decor a little more cheery. The pillow case is made of a luxurious 55/45 cotton/poly material and measures 30.5" x 19.5" and fits a standard or queen sized pillow. The pillow case is high quality and machine washable. 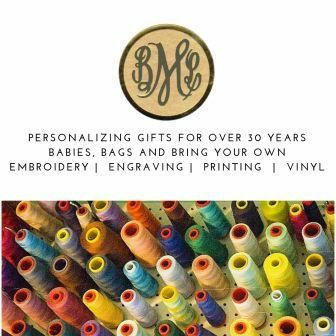 Select design color and personalize with her three initial monogram (first name initial, last name initial, middle name initial).